Just 10 months after attending its ground breaking ceremony, Mayor of Kingston borough, Councillor Julie Pickering, once again donned a hard hat as she joined members of the community to get a first-hand look at the construction site for Kingston University’s Town House building during one of a series of special tours hosted by the University and construction company Willmott Dixon. 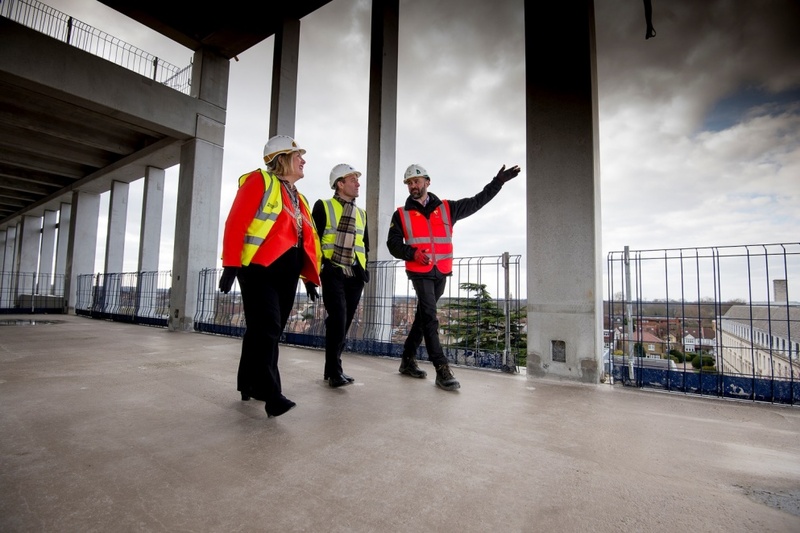 Alongside the Mayor, more than 220 other eager spectators – from a group of four year olds, to students, staff, those interested in construction and local residents – also grabbed the unique chance, to see how Town House construction is progressing. After a brief introduction, the participants were kitted out with hard hats and high visibility jackets before stepping out on to the site, greeting construction industry mascot Ivor Goodsite on the way. 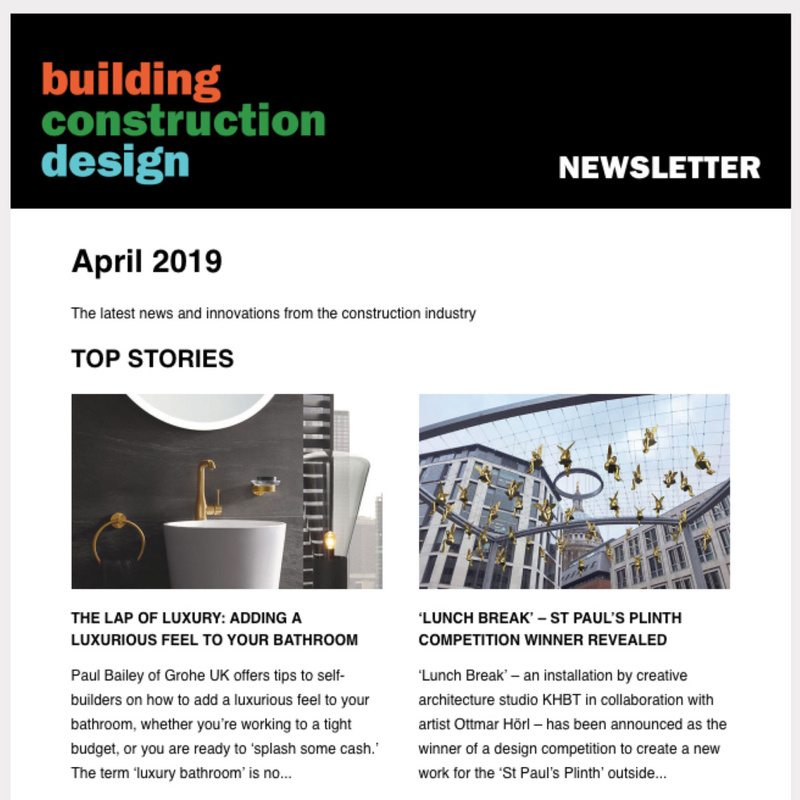 Representatives from Willmott Dixon were on hand at each stage of the tours to explain the finer details of construction and to answer questions on topics ranging from the type of bricks that will be used to the building’s green credentials. Kingston Mayor Councillor Julie Pickering said it was hard to believe how much of the building had been completed since she had put a spade in to the site at the ground breaking ceremony last May. “I was particularly impressed to be standing in the courtyard which will be a great educational space for everyone to join together,” she said. Managing Director of Willmott Dixon Roger Forsdyke said an innovative construction method was helping Town House take shape so rapidly. 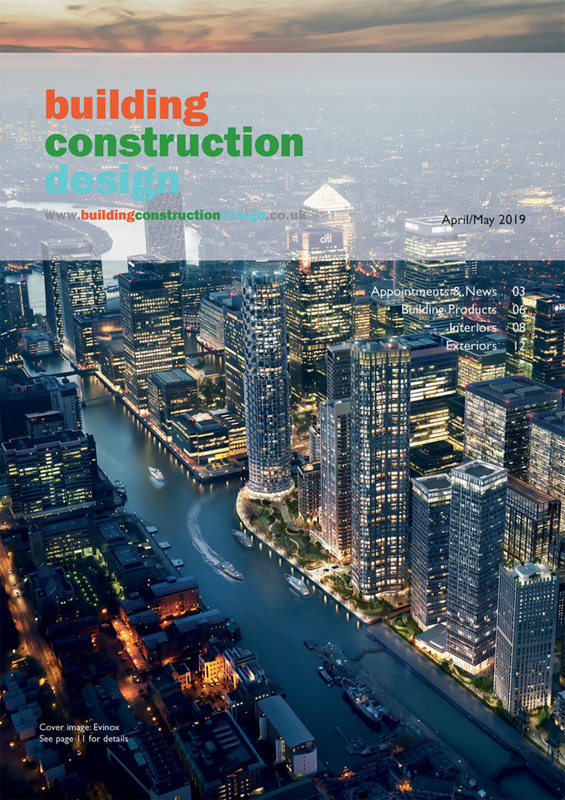 “It is pre-cast, which means the entire concrete frame has been manufactured offsite and is being assembled piece-by-piece – making it like a giant 3D jigsaw, or Meccano set,” he explained. The University was delighted to welcome the Mayor of Kingston and members of the public onsite, the University’s Pro Vice-Chancellor for Culture and Public Engagement Professor Colin Rhodes said. 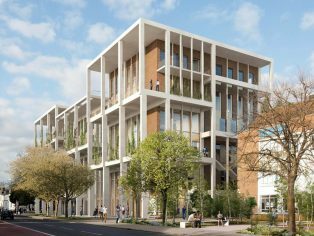 “Town House will lead the way for future education buildings by providing a new focal point for how the University engages with its local community who will have access to the cafes, covered courtyard, library and roof terrace when it opens in September 2019,” he added. Town House will be the first building to be opened in the UK designed by RIBA award-winning and Stirling Prize nominated Grafton Architects. Willmott Dixon was appointed in 2016 and work began in April 2017. Town House will include a Learning Resources Centre, specialist learning spaces and new landscaped areas.